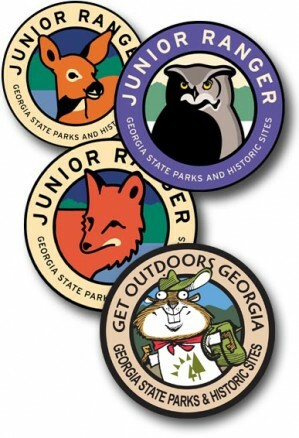 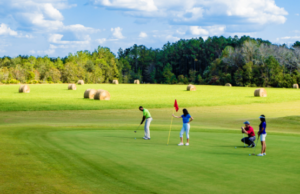 Kids 6 to 12 are invited to explore Georgia’s wildlife, nature and history as they earn their way through three badge levels. 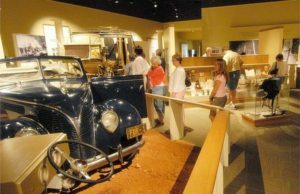 Nature hikes, arts and crafts, water games and fishing are just a few of the daily camp workshops offered at Georgia’s State Parks. With more than a dozen Junior Ranger Day Camps offered this summer, kids can meet new friends as they build self-esteem and a sense of accomplishment. 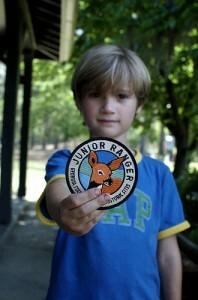 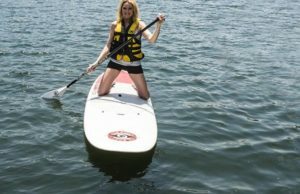 For a full listing of events, visit GaStateParks.org/JuniorRanger.